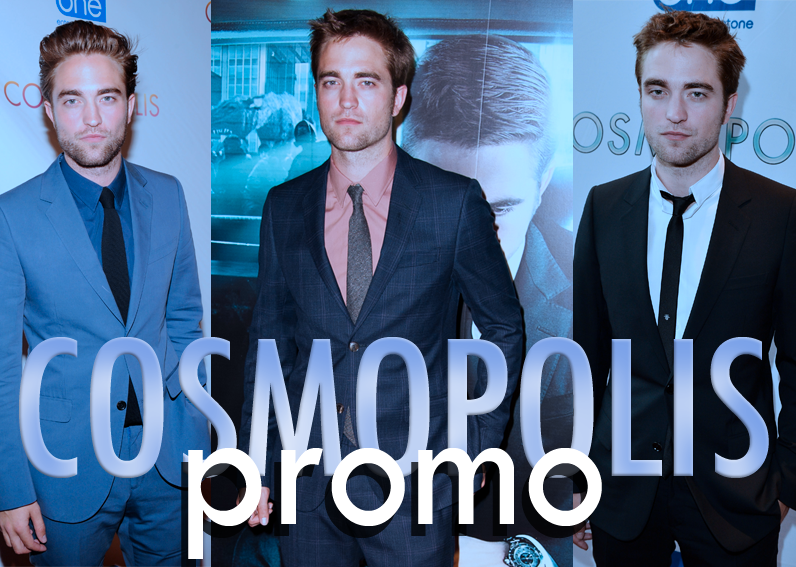 Master Post: Cosmopolis Screening/Premiere (May 30, 2012) – HQs of Rob and Cronenberg, Fan Pics inside the theater, and videos inside the theater! Strictly Robsten Admin Melissa's Fan Pictures from the Screening!! Rob on Fun Radio (France) – Audio and Transcript! Rob on Le Petit Journal – Full video plus screencaps and transcript! 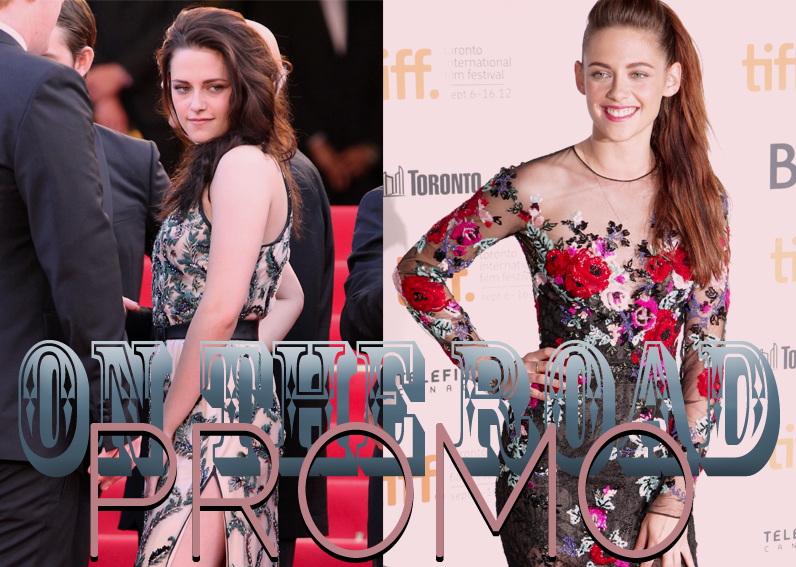 Rob's short interview with En Mode during the premiere – Rob refuses to answer a question about him and Kristen dating!